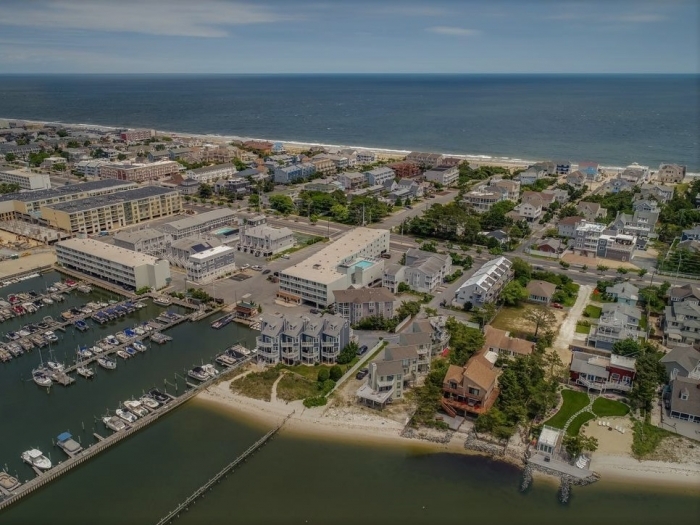 Welcome To Marina View On Rehoboth Bay In Dewey Beach. 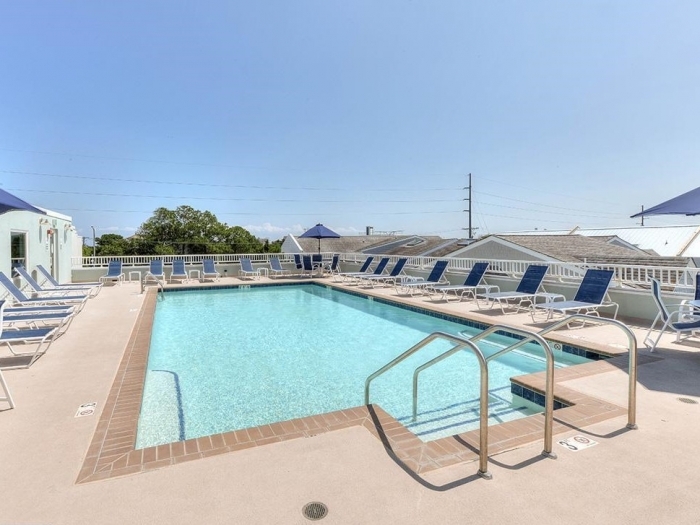 2 N Is A Large 1 Bedroom, Furnished, Bay Side Condo That Sleeps 4+ Comfortably With A Double Bed And 2 Sleep Sofas. 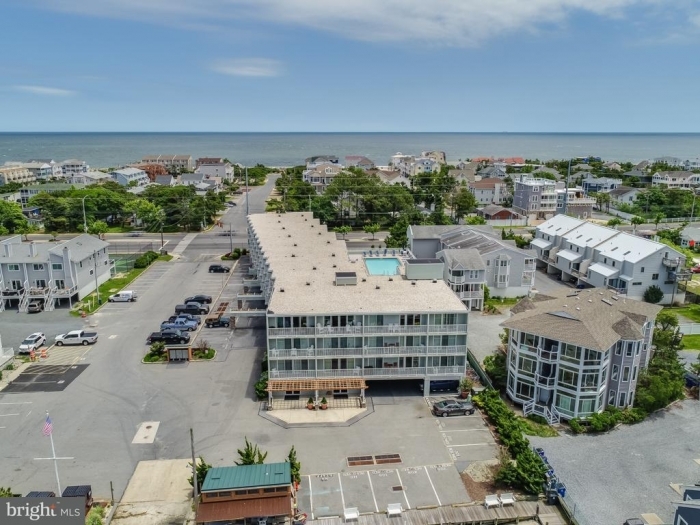 This Luxurious Condo Is Fully Furnished, Including A Gourmet Kitchen With Granite Counter Tops, Stainless Steel Appliances, Ceramic Tile, Hardwood Floors And More... Come And Enjoy Your Stay At Marina View In Dewey Beach, A Bayside Community Is Steps Away From The Beach And Much More. Weekly Rates In Season From $1,300. 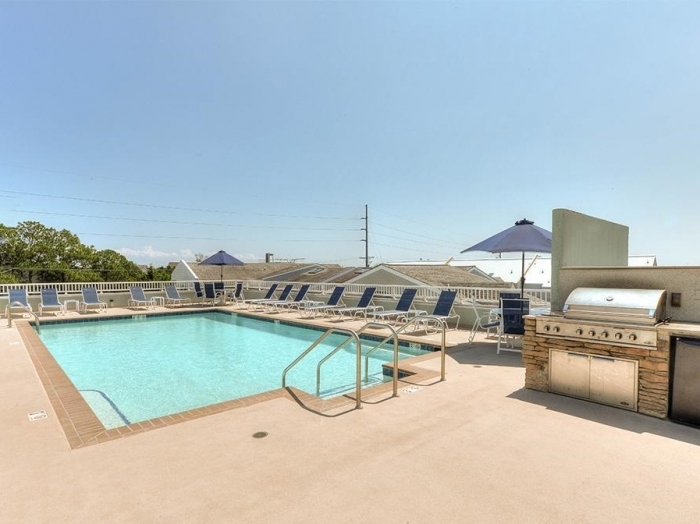 Rates Do Not Include Security Deposit And Processing Fee. No Smoking. No Pets. Call 302-227-1232 To Book Your Vacation Today! Ask About Off-season Rentals Too.